With the upcoming winter months fast approaching, it is extremely important to ensure your home is electrically safe and compliant. 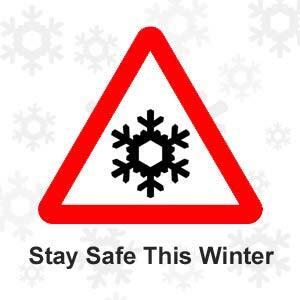 Here is 5 signs that your house may be at risk during the winter months. The NFPA reported that in 2008, electrical fires, electrical failures or malfunctions resulted in an average of 53,600 home fires each year. These fires caused more than 500 deaths, injured 1,400 people, and accounted for $1.4 billion in property damage. With the countless electronic devices that exist in your household, it only takes one frayed wire to become a major risk. A frayed wire can occur during every day normal usage. 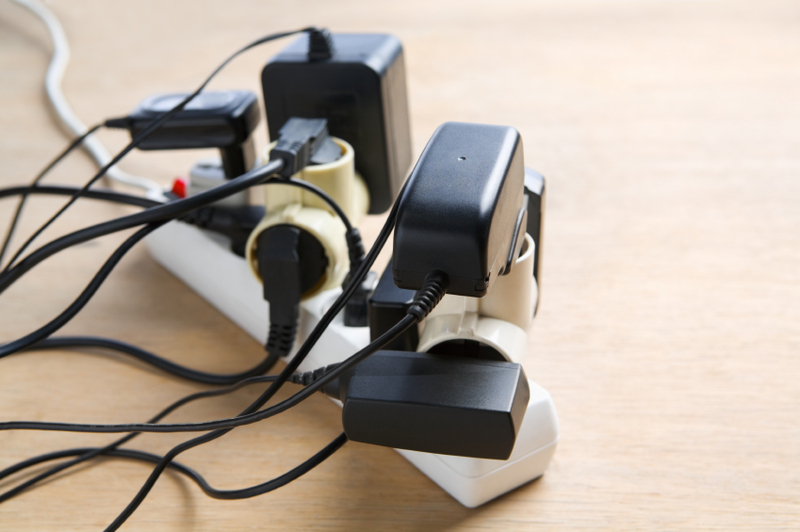 Over time cords can start to become old and break, exposing the bare wires underneath. 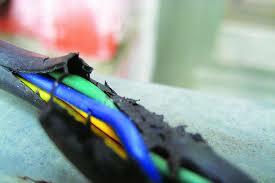 It is extremely important to ensure frayed or broken wires are not used or a fire may occur. If you notice any frayed cords, it is extremely important that you unplug the device and contact Precise Electrical immediately. 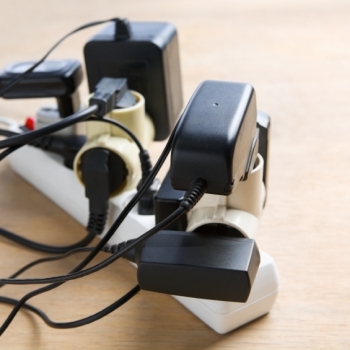 Overloading circuits can not only be an annoyance but can also be a sign of a bigger issue. Each circuit in your house are only designed to handle a certain amount of current, if the amount of current exceeds the amount that the circuit is designed to handle; a fuse, RCD or any other overload protector, switches off the power to your house in order to prevent damage. If the circuits in your house are constantly tripping it could be a sign that either an electronic device in your house is damaged, or there is too many appliances attached to the circuit. Both cases can; in certain circumstances be extremely dangerous, if you notice your circuits tripping in your house it is best to contact Precise Electrical for advice about the issue. 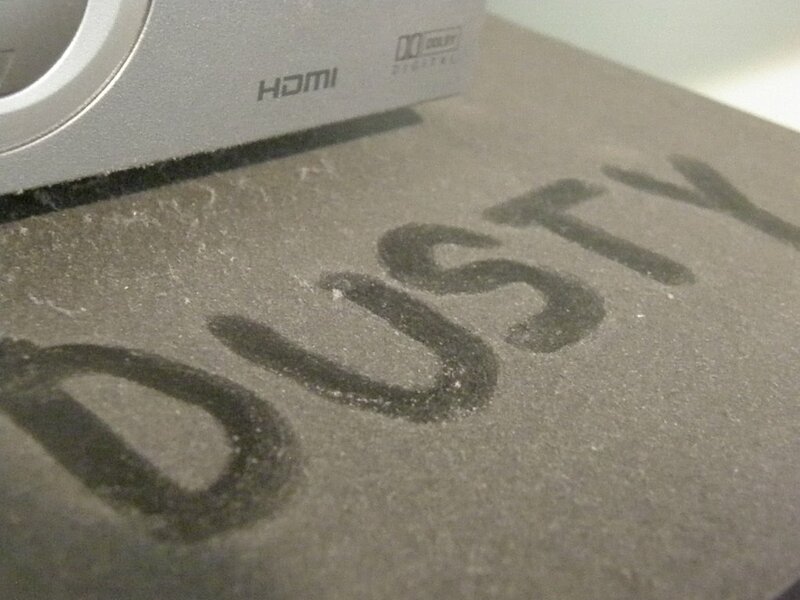 Moving into the winter months, you will start to use certain appliances that may have not been used in a long time. These include heaters, electric blankets etc. 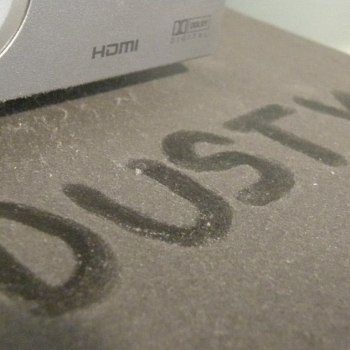 If dust or any foreign objects were to build up in these appliances a major fire may occur. 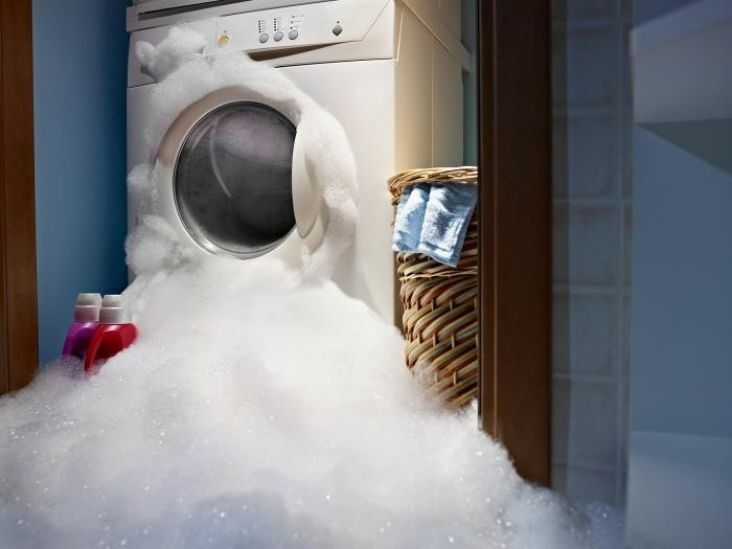 To ensure this does not occur it is extremely important to regularly check for material build up and clean if safe to do so. Old or broken appliances can not only be a major fire risk, but can also be less efficient than more modern appliances, ultimately wasting electricity and increasing your energy bill. 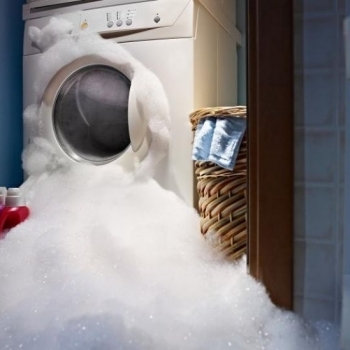 Before using any appliances, ensure that they are in a fully working condition. Attempting to use a broken appliance can be extremely dangerous and can pose a fire risk if left unfixed and should be replaced. Even old appliances can still be a fire risk even if they appear to be in a working condition. Each year in Australia an average of 58 people are killed in residential fires. 88 percent of these case occurred because of the fact that smoke alarms were either not installed or disconnected. It is recommended to get your smoke alarms checked annually to ensure they are in a safe and working condition. Smoke alarms that have not been checked in a long time may not be as efficient or may even not work at all! 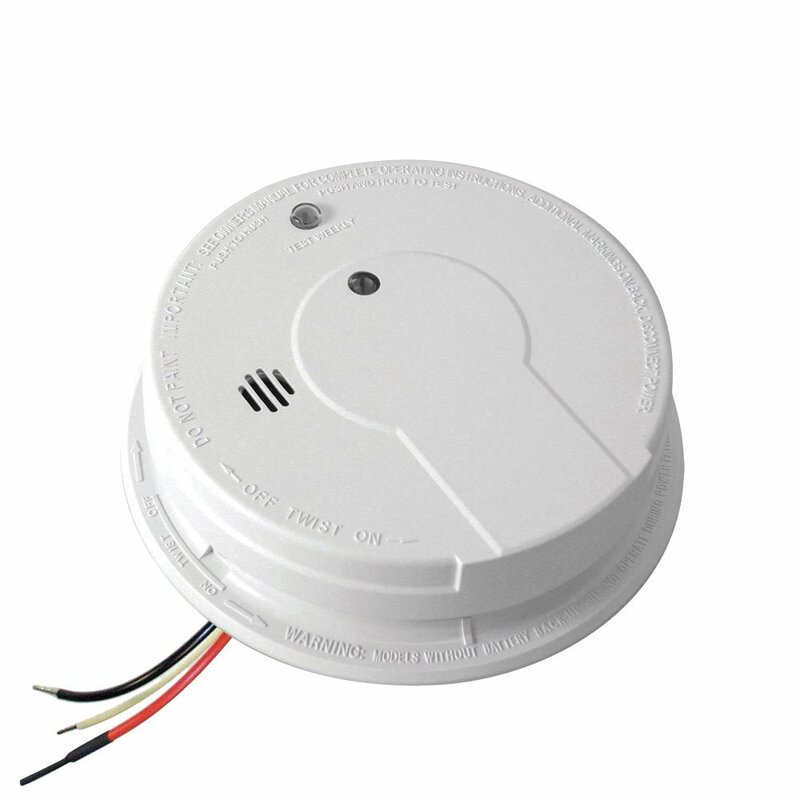 Hardwired smoke alarms need to be replaced every 10 years and are a legal requirement in rental properties or if a house is being sold. If you are unsure of when your smoke alarms have been checked, it is highly recommended that you contact Precise Electrical for an RCD and smoke alarm check.